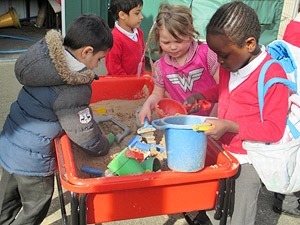 Children enjoy coming to school at Woodgrange. We are a happy, purposeful school. 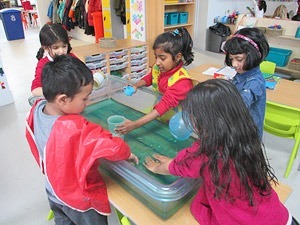 We also try to involve the children in planning their learning by asking them what they already know about a topic, what they think it might be all about and what questions they have. Their ideas give us the starting points for their Topics and at the end of the term we check to see whether their questions have been answered.